Some of My friends have step together in this new so called the "online shopping" category Website business and with their grand opening,they want to create a blast by bringing more and more deals everyday for 11days..with the name :-dealstack so starting tomorrow ie.11th nov at exact 11:11am site will be live,hop on their to find the best deals available from tomorrow. Things that will be available are starting with the basics from mobiles,computers,laptops,cameras and clothing many more things are on the way as of now.You will be happy buying at this site. 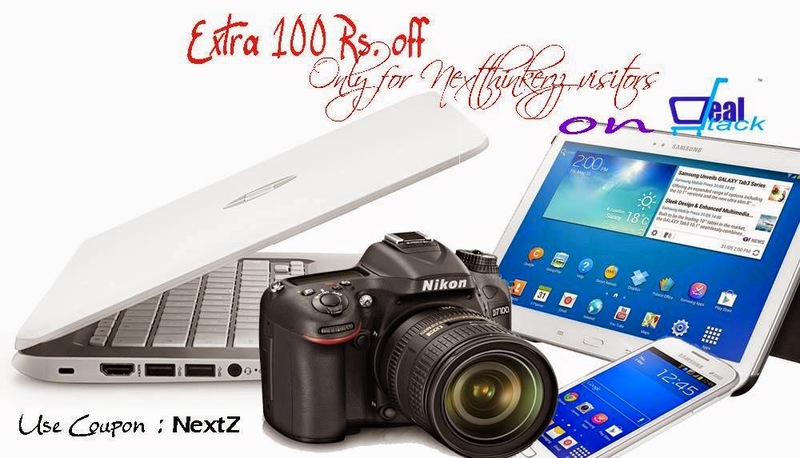 COUPON CODE : - NextZ ,to avail 100rs off (applicable for tablets, samsung mobiles and cameras) with already discounts available. Make sure you like my fb page to avail your chances getting more codes.. 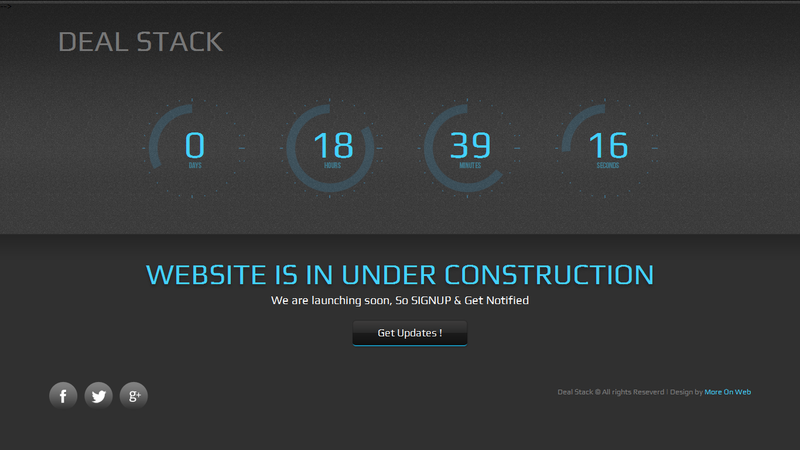 This post was made possible by our friends at dealstack.in,way to go guys... awesome !